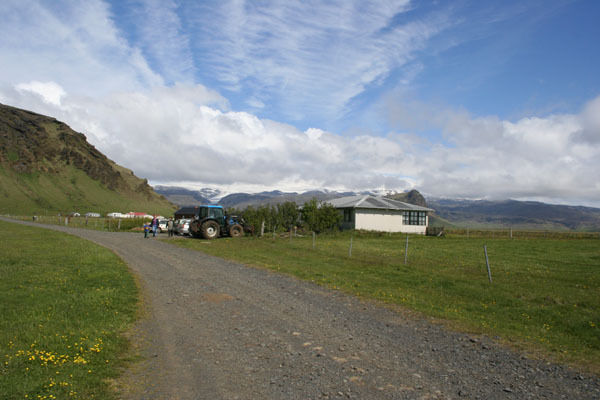 he farm Vellir near Petursey - a 10 Minute drive from Vik. 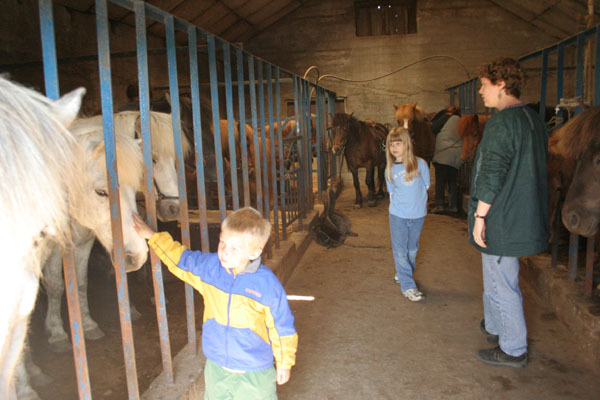 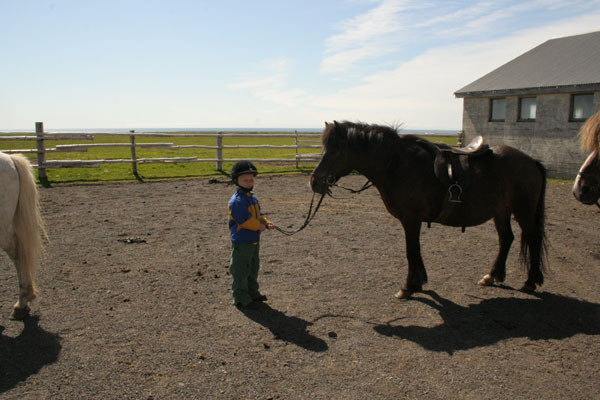 Jacob's pony taught all the farmer's children to ride. 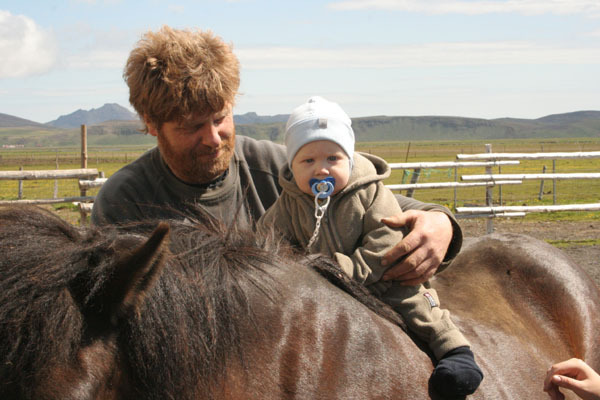 Einar, the farmer, and his grand-daughter. 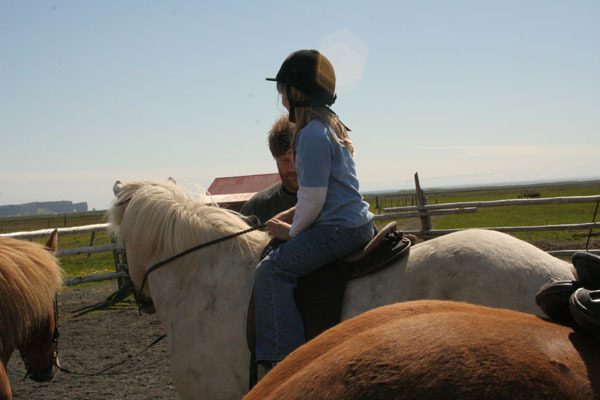 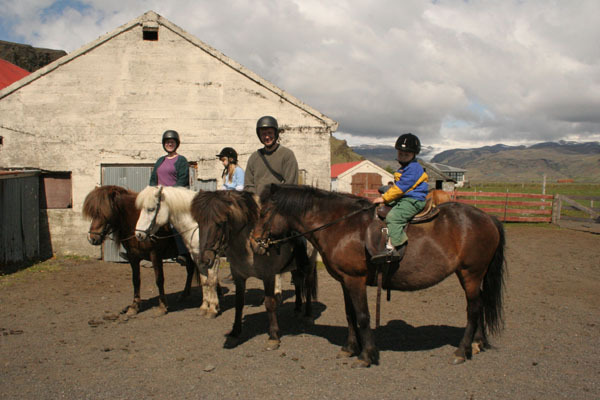 On our last day in Iceland, we went on an hour-long pony ride at the farm Vellir near Petursey.